Buzzfeed is the same rag website that published the phony Trump dossier. So when are people going to catch on Buzzfeed is a worthless source for any kind of news? 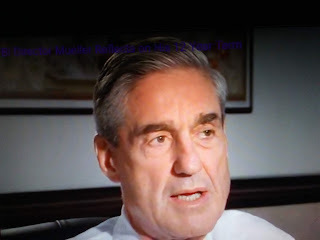 AOL News reports special counsel Robert Mueller’s office on Friday issued a rare public statement disputing the accuracy of BuzzFeed News’ report that said President Donald Trump’s attorney told Mueller that the president directed him to lie to Congress.